The new Budget papers include a cut in the amount spent per year from $200 million to $133 million over the life of the fund. 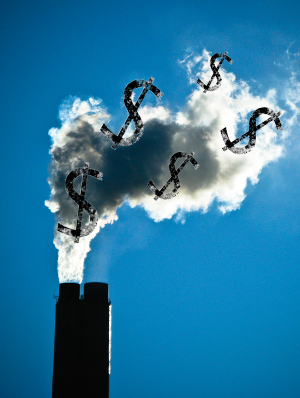 The fund pays big polluters to implement greenhouse gas abatement projects. The recently relaunched $2 billion Abbott-era emissions reduction fund is now allocated over 15 years from 2019-20. Environment minister Melissa Price says auctions to deliver abatement will be conducted over a 10-year period but the money will be spent over 15. “The fund will deliver an additional 103 million tonnes of abatement to 2030,” she said through a spokesperson. Greens climate spokesperson Adam Bandt noted “there’s more new money for the Cairns ring road than for climate change” in the 2019 budget.